As we all have noticed that the mobile app market is on the rise from the last couple of years and it will continue to expand in the near future as well. Today, enterprise mobile apps play very important role in a business environment. Generally, a business app is a complete package that is quite larger and complex. These applications are mainly developed to combine with some other important tools that used by a company to run its daily operations. Unquestionably, smartphones and tablets are improving the daily life of users as there is always an app of carrying out almost every aspect of the daily schedule. Currently, various businesses worldwide are looking forward to developing enterprise mobile apps for their own employees and customers alike. As the enterprise app market is all set to expand significantly, there will be a wave of developers, who are waiting to claim their piece of cake. Therefore, how will you ensure that enterprise app stands unique? How will your application bring value to your business users? Today, passwords are not considered as the 100% safest and secure assurance from the spiteful activities. It would be beneficial to develop multiple level authentication as it will be helpful, where not only the passwords hold the main key. Talking about this system, whenever the use processes for login, the application will send the code to the registered number and by entering the code, the users are allowed to access the application. This is a secure way to give an access to an application to only those users, who are authenticated. As we all know that enterprise applications are mainly used by all the employees of the company or any organization; therefore, it is important to consider the functionality of the app. When developing an enterprise app for your employees or customers, you should consider usability as it comes first than any other things. Usually, people make use of enterprise apps so that they can be better at their jobs and they will surely praise the app for making their complex work a lot easier. One of the main things to develop a successful enterprise app is to emphasize intuitiveness. The easiest way to do this is using different icons because icons are an excellent foundation for developing a useful mobile UI. You can make use of it to instantly explain the functionality of the button. You should also remember that you can manipulate hardware buttons as well. By doing this, you can add more amount of intuitiveness to your application’s navigation. In your application, you can include different kinds of intuitiveness through hardware buttons like Menu, Back and Home. One of the essential aspects of enterprise mobile app development is the security of the app that developers need to keep in mind at high priority. Even, the safest and secured platform iOS is not even completely secured against the cyber-attacks, so there is no point to think about the Android. However, Android is one such platform that offers a better adaptability to developers and the development platform is C++ that is less prone to the attacks. Thus, both the platforms are not completely safe, so you should take extra care of security features from your side when developing an enterprise application. When talking about the prevention of the important data transmission, encryption is a highly important thing. More than 33% of the IT companies today are not using the encryption methods to the important information. Being a leading and development company, it is the duty of the company to install the best encryption methods to prevent the unsafe important data transmission. Today, you can find various mobile app development companies that are providing the best safety and security in the mobile apps. So, you make sure that you look for one such company that claims to consider security as the most important point. Enormous companies are there that still run on legacy systems. It is not going to change in one single day; therefore, developers have to consider about how their enterprise applications are going to work with these outdated systems. Companies and organizations can avoid your product as it doesn’t incorporate with the older systems that they have already invested heavily in like enterprise resource planning systems. To overcome the problem, you may want to think about using an enterprise-grade mobile backend-as-a-service solution with an API infrastructure because it will enable mobile devices to easily access legacy systems. When mobile developers are offering a better mobile application with rich UX, they can serve a higher ROI. Investing in the mobile app development comprises time to market, the cost of update and maintenance, etc. All these costs factors are for making sure good ROI and it is only possible when an application succeed to attract both existing and prospective customers. Before you indulge yourself in developing an enterprise mobile application, it would be essential for you to comprehend the audience that is going to use the application. No matter whether you are making enterprise mobile application for your customers or employees, you need to go with a simple interface, combining with exclusive features to meet users’ needs. The new internet revolution, and the IT infrastructure that is needed to support it, is constantly growing and evolving. In the last few months, there have already been a series of high profile security breaches – one of which happened just a few days ago! Further, the dependency of businesses on third party software and infrastructure, has meant that business continuity, in light of such attacks, is continual. 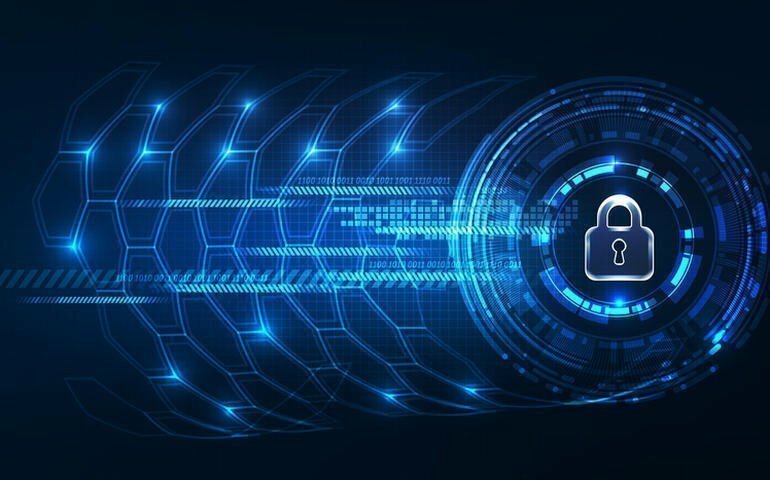 It is for this reason, that security should be on the enterprise radar, and elevate from being a mid-management prerogative to one that is discussed openly and frequently in senior management discussions. As the penetration of digital products and services increases, so does the risk that businesses face when securing them. Attacks have been getting sophisticated and innovative, and enterprises are often left struggling to keep pace with developing and implementing new security mechanisms – mechanisms that are constantly being evaded and countered by malicious entities. Enterprise security, as we know it, has changed. In the coming years, here are some security concerns that will need to be addressed by enterprise IT. Vulnerabilities will continue to be exploited: The folly of enterprise adoption cycle remain inertia to quickly address vulnerabilities. This could remain a concern, as Gartner predicts 99% of such vulnerabilities will be used against enterprises. Ensuring regular patching and updates should counter this threat. Shadow IT will be a point of attack: With many users being technologically savvy, IT is now plagued with the rise of ‘shadow IT’. Often such software and utilities are downloaded for specific purposes by various functional teams, and represent an entry point for attackers. IT will need to incorporate a process that ensures that such software are audited for security threats, and group policies limit access to download and execute applications without prior consent. Further, IT should also ensure that policies silo business critical software and hardware. Growing state intervention: Vested interest in consumer data and behaviour, has led to government or state sponsored attacks. Such attacks could be a political and legal quagmire for businesses. Sourced code: With many businesses leveraging vendors to develop code, there is the need to be skeptical about code security. There is a possibility for code to have back doors, and enterprises need to undertake code security as an imperative. BYOD and IoT: The introduction of consumer devices and IoT in the workplace provides for a smorgasbord of security concerns. Hardware and software on such devices may be compromised, and open enterprises to attack. Rather than shun it, enterprise IT should embrace it, and develop policies for how such devices access networks and data. With attacks changing the security dynamics every day, it begins imperative for enterprise IT teams to develop skills and expertise – such skills and expertise can be developed by investments in trainings or leveraging third party partners and consultants. While security breaches are becoming the norm, cognizance of the fall out of such breaches and evaluating them extensively will be required. 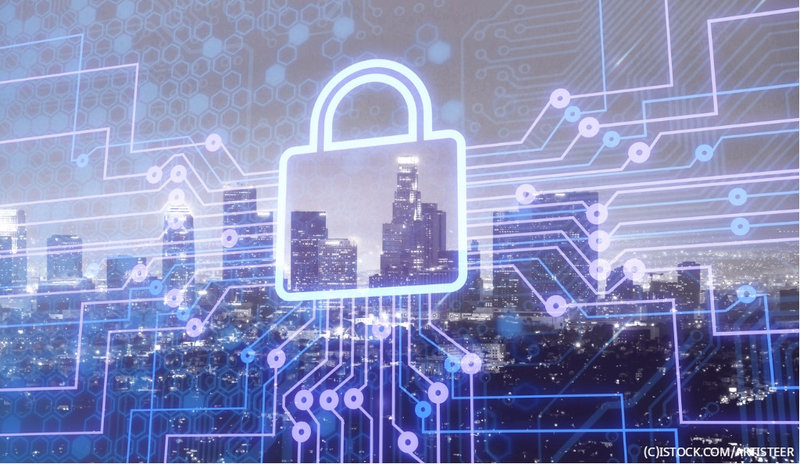 Adopting a realistic assessment of the enterprise, and collaborating on security with stakeholders, partners, and other companies will help enterprise IT truly address cyber threats effectively. Increased adoption of mobile devices has brought increased productivity, reduced costs, and a collaborative workplace for employees, ultimately leading to a better customer experience. However, enabling mobility not only covers allowing employees’ access corporate network and data from mobile devices, but also creates a business transformation. Transformations don’t occur in a day, and need long-term planning and development. To develop a successful Enterprise mobility Management key considerations, discussed here, can help you take advantage of your mobile workforce. Plan for Long-term: A strategy, planned for the future, ensures you that everything happens as per the plan, wherein you should devise realistic regulations and policies, and avoid any unreasonable and lofty expectations and hype. Define your targets clearly, and create scalable policies, keeping in mind where your organization will be, in the near future. Define Access Controls: In an organization, every user has access to a different level of network and resources, as per designation and job profile. Thus, the mobility solution should also define and document on what is accessible by whom, in an organization, enhancing the level of corporate security. This will let users know about their restrictions and rights, and IT managers to determine network requirements and security protocols, to host a successful mobility solution. Privacy & Data Security: Enabling security for corporate data and network is the basic need of a mobility solution, but it doesn’t mean that employee’s privacy should be compromised. 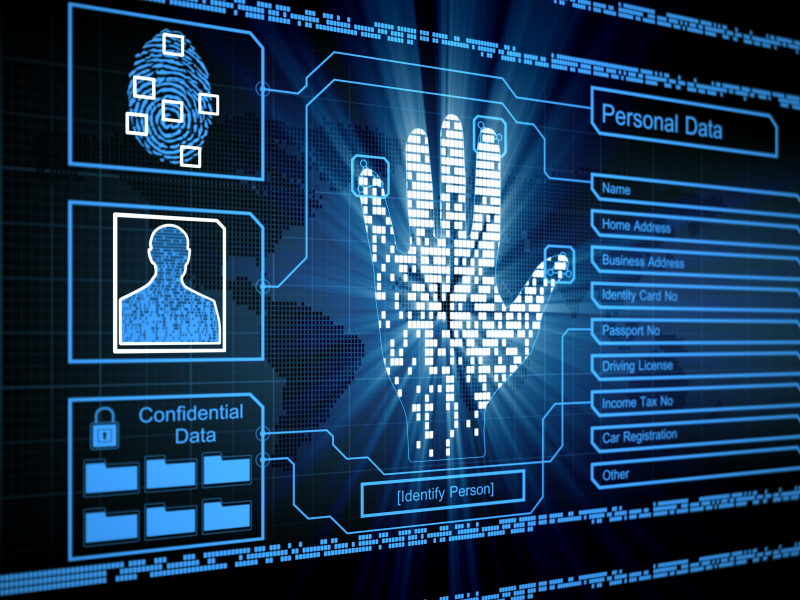 A strong policy ensures security, along with privacy of user’s personal data and information. So, you should plan and prepare infrastructure in order to strike the right balance of enterprise security and user privacy. Enabling Teamwork: With field force employees deployed at different locations, at different times, it is imperative to have a solution that helps them perform as a team. You should decide on the approach to collaboration and information sharing among users, with relevant provisions and channels for real-time collaboration and seamless data exchange, respectively. Also, you should consider all the possibilities of data interception, and account those while developing any strategy. User Experience: Though a mobility solution’s main aim is to enable enterprise security, while allowing employees use mobile devices, it shouldn’t prevent users from performing their task. User experience is also a vital component, to be considered for a successful enterprise mobility strategy. Delivering seamless experience, along with solid defense against any vulnerability and attack is the need of a successful strategy. Timeline of Implementation: Drafting a killer strategy can take you to the top, or throw you down to the ground, depends on the implementation time frame. Map out the complete plan, starting from the immediate, or spread over time, implementation, prioritizing requirements. The main differentiating factor will be how quickly you are able to get the new system up and running. The purpose of the enterprise architecture security is to proffer an intangible design of the infrastructure network security and other safety measures and related procedures and policies. It links the components of the security infrastructure as a cohesive unit that would protect the information of the business enterprise. This article would discuss what enterprise security infrastructure is. The infrastructure referred is the supporting components required for the functionality of the enterprise network. It has been observed that organizations prefer to write their own safety management standards. This means that there is no consistent platform that is followed and adapted across varied enterprise. Since the needs of the organization fluctuate, the security management programs needs to be tailored accordingly. Every company with their bespoke information security programs should be meticulous in regards to data. The architecture would provide easy structured and organized security practices thereby saving time, resource and money. This platform is also useful in litigation or audit and reduces the security arrangements that need to be performed with each IT project. Addressing all the elements is imperative for the overall security and protection of the company’s assets. What the architectural system ascertains is integrity, confidentiality and availability of the data aligning to the objectives of the business. Any breach in the protection can result in vulnerability. The enterprise safety program should be developed prioritizing the following sequence: people, policy and technology. The enlisted sequence is developed considering the job functionality and the business needs. Whatever policies are adapted by the business, the prioritizing sequence would enable enforcement of a secure foundation. The order may vary over time. In these cases, when the priority is not established, it is in the following order: technology, policy and then people. Technology is an overwhelming tool that can force the security personnel to expend more time in research and support and lose the business objective. The personnel are compromised in the heavy projects and stray away from the business goal. The employees associated sacrifices the business principles. This makes it apparent to conduct security checks with diligence and clear instated regulations to avoid such situations. An effective enterprise architecture security needs to be based on the defense strategies. Each different layer of the design works in tandem to provide a unified sanctuary mechanism. The layered stratagems would be beneficial, as the impact of one compromised layer does not affect the others.